A desire to spend “frivolous” time with her father led Iranian-born Homa Dashtaki to make yogurt the long, slow way. While talking and sharing stories, they turned just two ingredients into a sublime, handmade product, White Moustache, that immediately found a following. 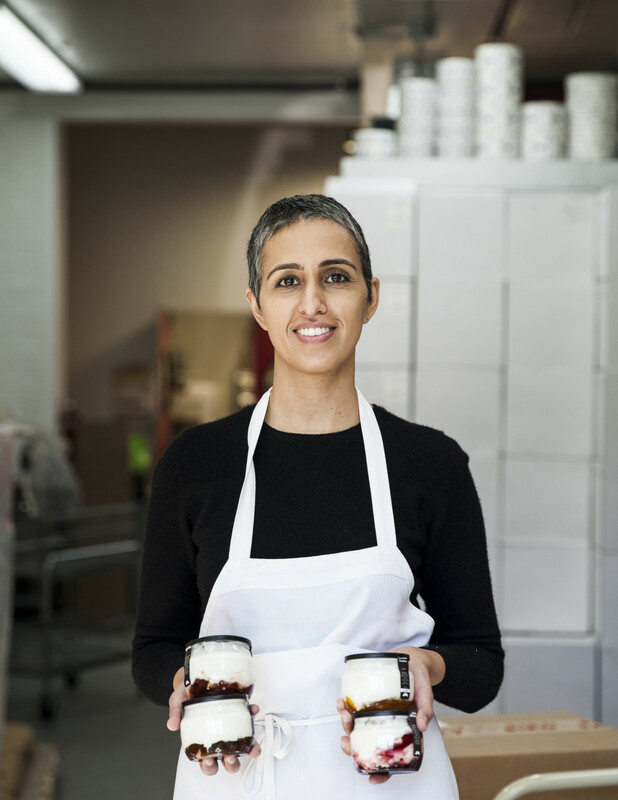 Recently, the company launched in LA’s Eataly, where she continues to make small batch, old world yogurt. On this episode of Speaking Broadly, Dashtaki talks about the power of “making your art,” of finding a like-minded community to support and inspire you, and of the rewards of working with family.